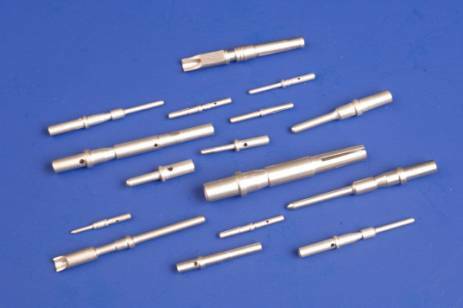 When it comes to thermocouples, we are the “Go To Company”. Thermocouple materials always in stock. 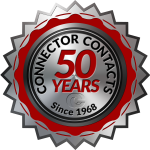 CCI has worked hard to become a leader in the manufacturing of thermocouples and hermetic contacts. We have accomplished this by offering our customers the best combination possible of pricing, delivery and quality.